Is a second degree in Nursing right for you? This second-degree nursing program is an accelerated BSN program designed for students who already hold a bachelor’s degree in another field from an accredited college or university. Accelerated second-degree nursing programs allow students a more expeditious path to a second Bachelor of Science in Nursing degree based on core education requirements already completed toward the first degree. Core curriculum includes emphasis on nurses as leaders and managers, as well as nurses in legal, ethical and political settings. Students learn the highly technical and clinical skills needed for working with patients and their families. Candidates are introduced to the profession’s theoretical knowledge base, research for evidence-based practice, international perspectives in healthcare, and the nursing process as applied to families and aggregates in the community setting. Why earn your second degree in Nursing at Ashland? According to the U.S. Bureau of Labor Statistics, registered nursing jobs will increase by 19% between 2012 and 2022. Second-degree BSN nursing programs like this can help you take advantage of this employment surge in an exciting field. If you’ve been looking for an accelerated program in nursing, this is the right post-baccalaureate nursing program to advance your career in nursing through an online Doctorate of Nursing. 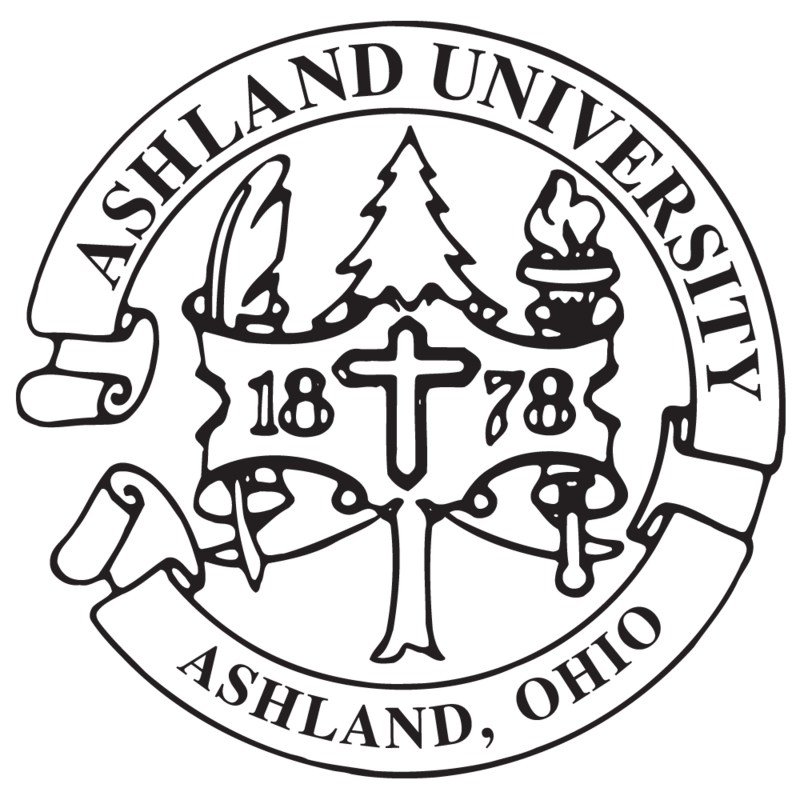 Consider Ashland University today — simply fill out the Request Info form above, email grad-admissions@ashland.edu or apply now!